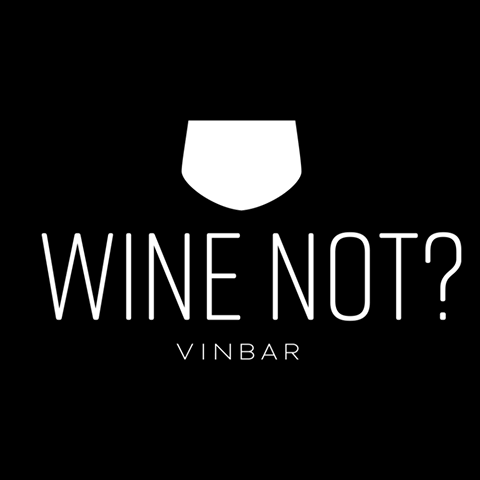 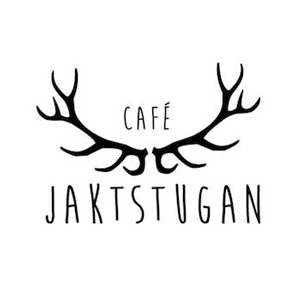 Eat Up Östersund – Come and eat with us! 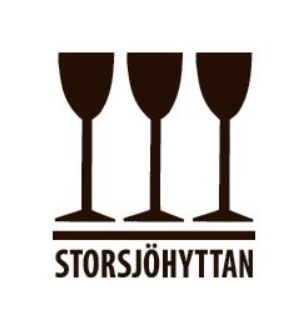 On January 26th 2019, we welcome 400 people in Östersund to enjoy the tastiest treats of good, local food at exciting places, cooked and served by passionate people! 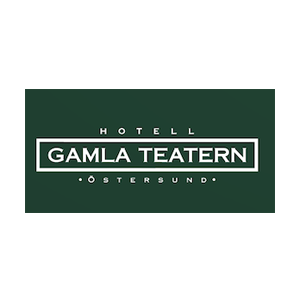 To end at Gamla Teatern with live music and an open bar.